If you’ve ever walked into a retailer like Nordstrom – which is known for its outstanding customer service – and wondered why buying a car couldn’t provide the same type of experience, you’re not alone. In fact, some manufacturers have thought the same thing and are attempting to upgrade the buying experience. 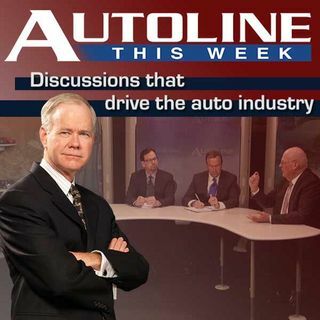 On this week’s Autoline, John McElroy is joined by Jeri Ward, Audi’s Director of Customer Experience, Audi dealer Chris Consiglio (of Rochester Hills, MI), along with Customer Service ... See More research analyst Megan Burns to discuss how the OEMs and dealers are attempting to upgrade the entire experience of buying a car.